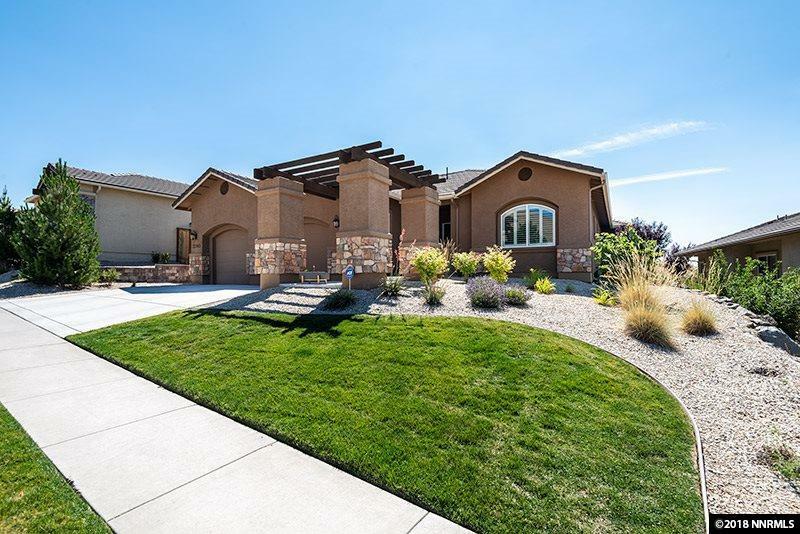 Views-this beautiful single story 4 bedroom, 3 full baths has stunning unobstructed views of the Sierra Mountains with no neighbors behind you. The kitchen features stainless steel appliances and gorgeous granite counter tops with island opening to the family room for all your entertainment needs. Engineered hardwood, tile and carpet throughout make this home a must see.